We offer two advanced Black and two advanced Brown belt training classes every week at our dojo. 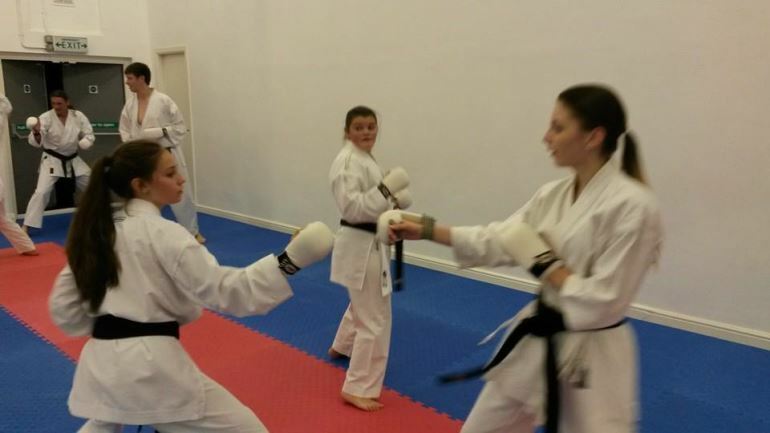 Tailored classes to develop you at every stage of your development. We are proud to have fifty four active black belts, many with over 20 years experience, who continue to develop their karate week in, week out. We have seminars at our our dojo with top quality international instructors. In the last five years alone we have hosted Masao Kagawa 8th Dan Japan, Takashi Yamaguchi 7th Dan Japan, Luis Maria Sanz 7th Dan Spain, Alistair Mitchell 7th Dan Scotland, Alan Campbell 7th Dan England, Scott Langley 6th Dan Ireland, Matt Price 6th Dan England, Pasco Mura 6th Dan England, Shinji Nagaki 5th Dan Japan, Hans Rana 5th Dan England, Matt Stockham 5th Dan Wales, Ashley Scott 4th Dan England, Ben Richardson 4th Dan England, Saori Okamoto 3rd Dan Japan, Koji Arimoto 2nd Dan Japan and Shohei Toyama 2nd Dan Japan. 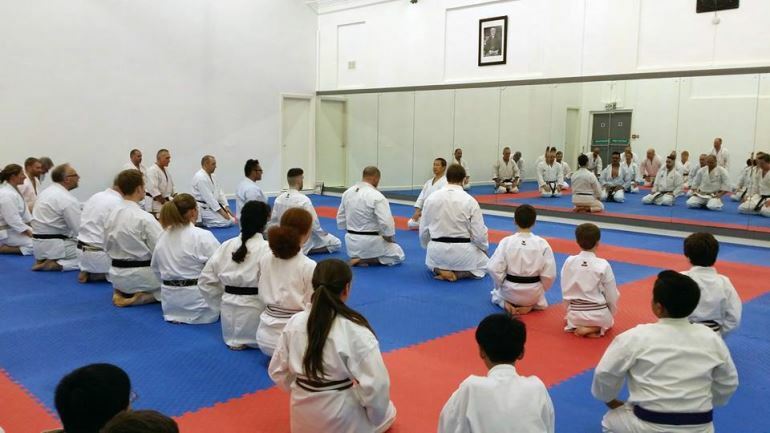 Through our affiliation to JKS England, we offer members numerous opportunity to train with Japanese Headquarters Instructors, high ranking European instructors and also the opportunity to travel to Japan and train at the famous JKS Headquarters. 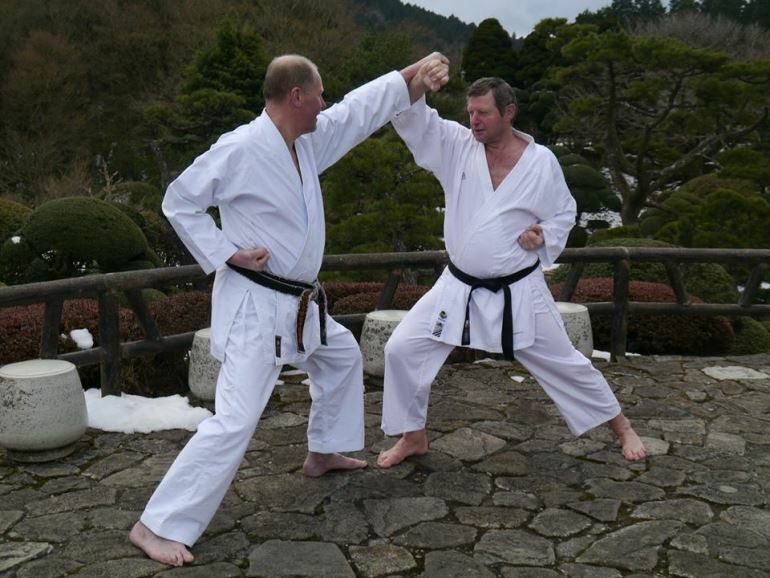 Training in Japan at the Headquarters is a dream come true for many karate-ka.